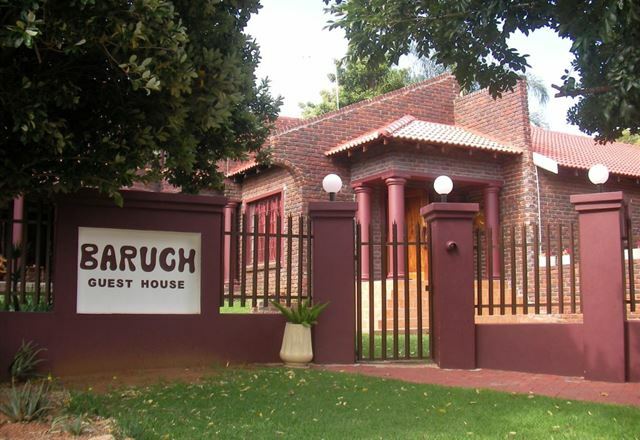 Nestled against the foot of the Magalies Mountains, Baruch Guest House has been up and running since November 2008. 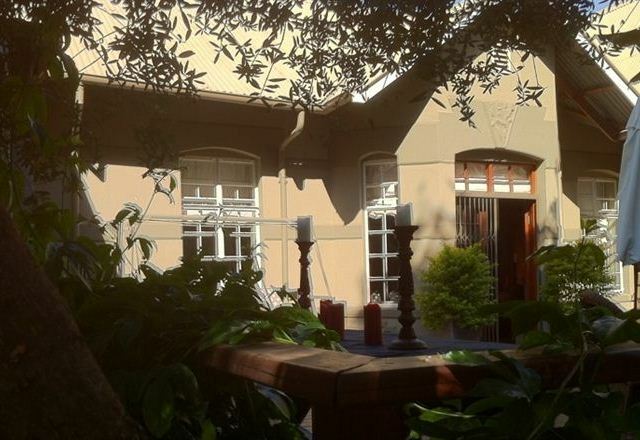 This venue is high in demand and a full house is more the rule than the exception. 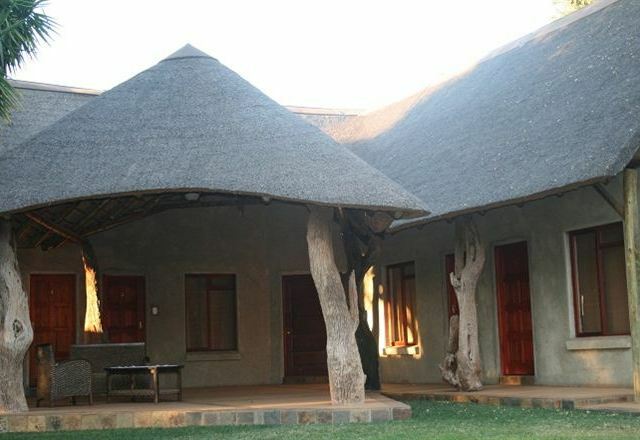 Welcome to Biki Bini Bos which is an affordable breakaway from the busy city life. 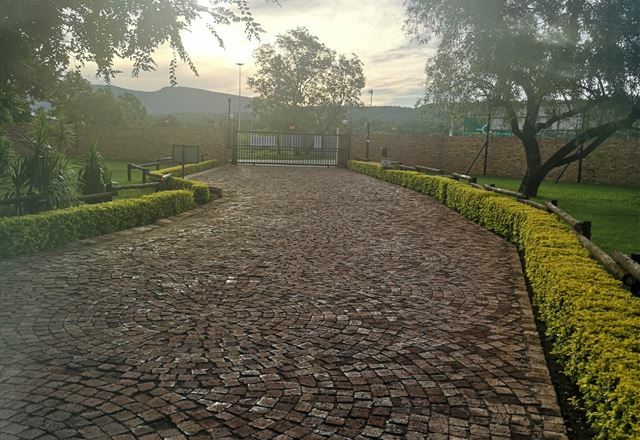 Our farm is an easy drive from Johannesburg on the R24 or Pretoria on the N4 Highway, just 20 minutes outside of Rustenburg. 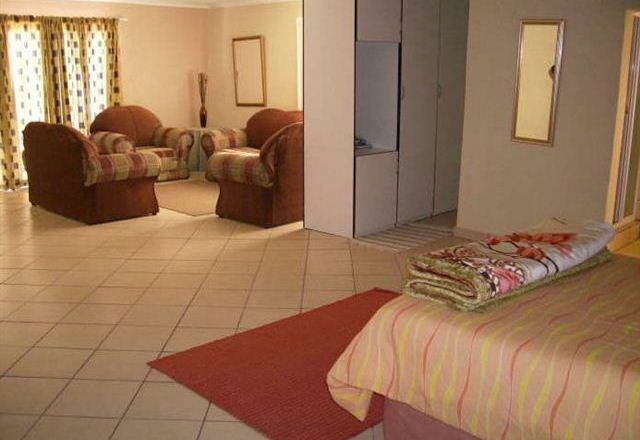 Daro Guest House is situated in Northam and offers comfortable self-catering accommodation. 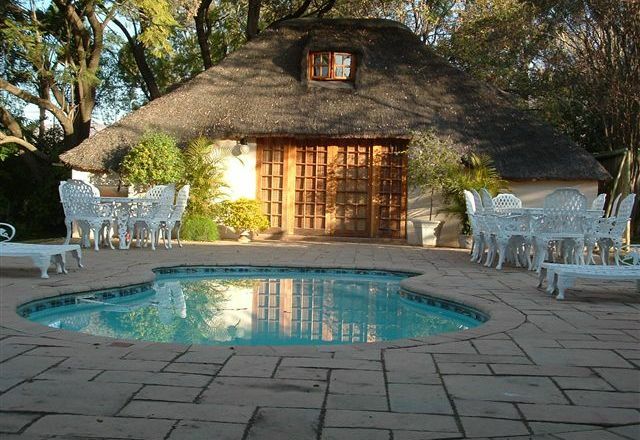 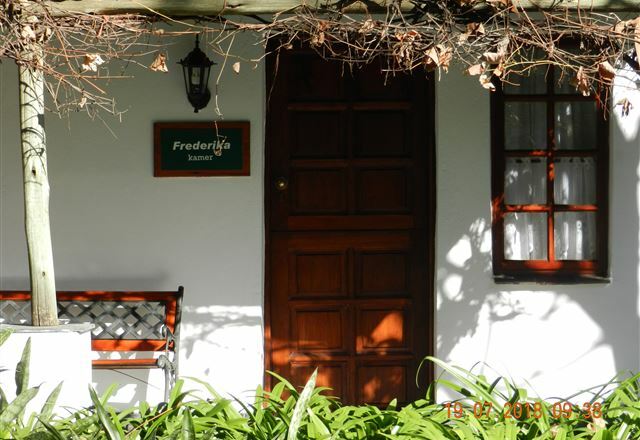 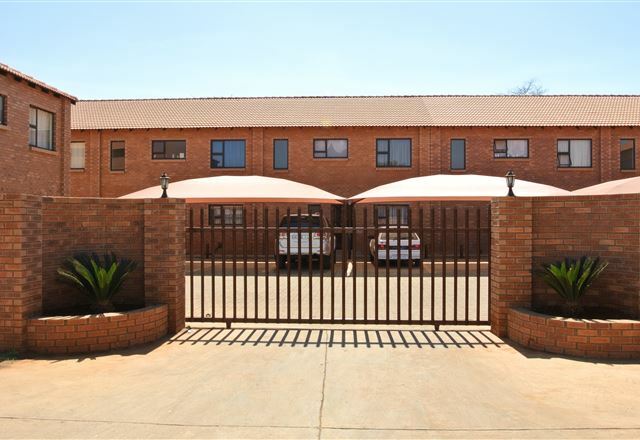 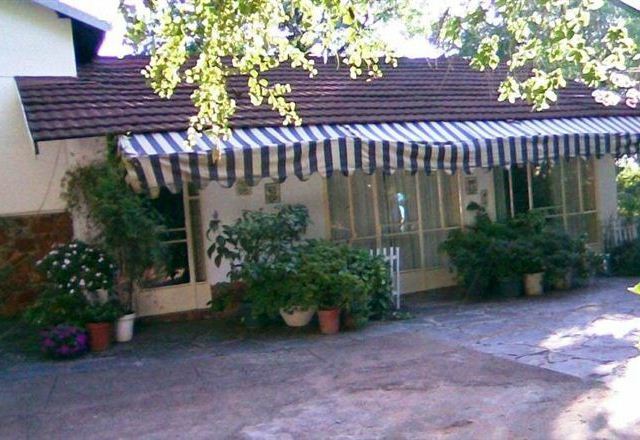 Claypot Guesthouse offers luxurious accommodation in a quiet residential area in Northam. 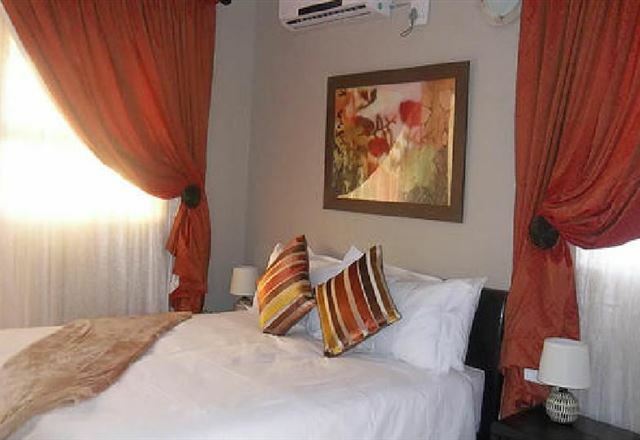 It is a comforting getaway ideal for couples and business travellers. 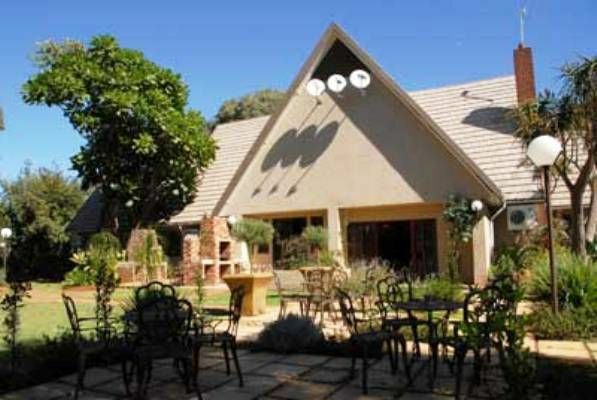 Palmenhof Executive Estate lies nestled among tall palms in the century-old village of Kroondal, a German farming community situated just off the N4 in the North West Province of South Africa. 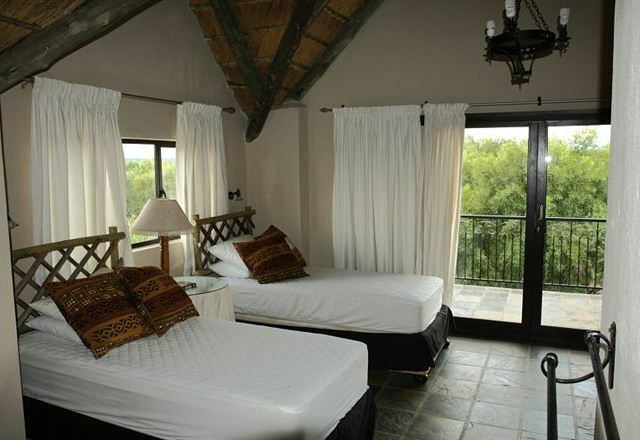 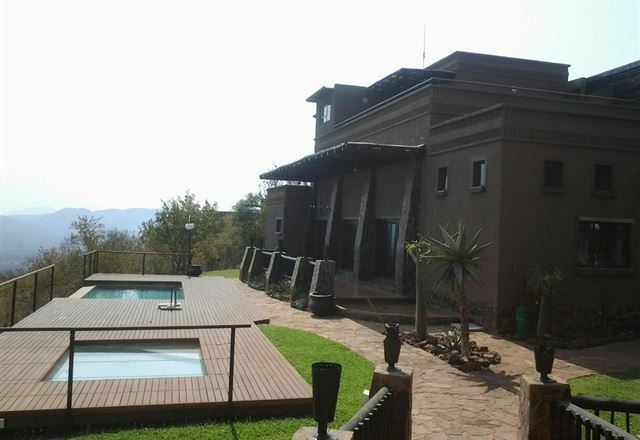 Bambelela Lodge is an upmarket and exclusive guest lodge situated 2.5 km outside of Rustenburg. 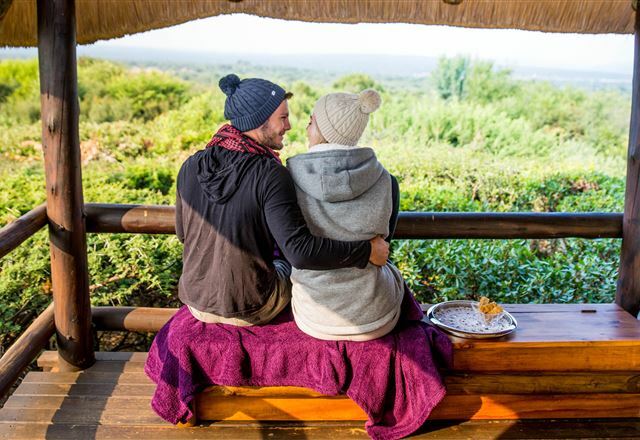 We offer exclusive and executive accommodation for business and leisure travellers and we are situated within lush gardens with a wide variety of indigenous trees and bird life. 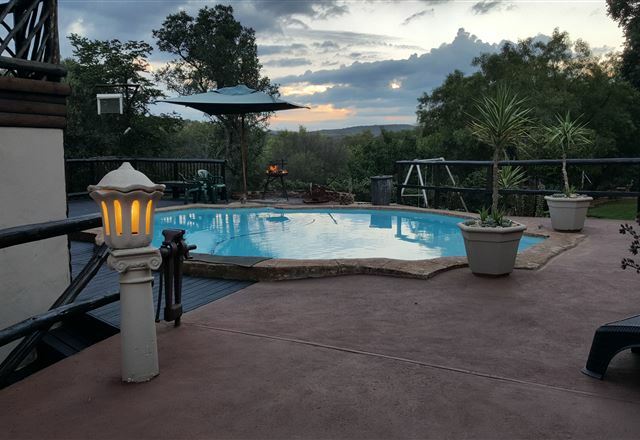 Bushwillows Bed and Breakfast is set against the slopes of the Magaliesberg mountains in a lovely garden, prolific with birdlife. 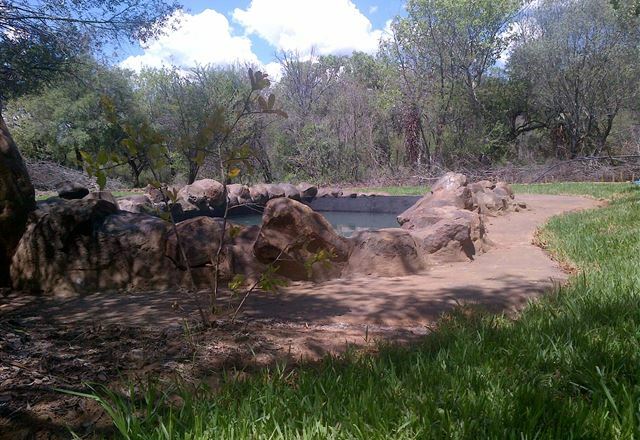 Get away and relax in this tranquil setting with a multitude of indigenous trees, birdlife and wonderful hospitality. 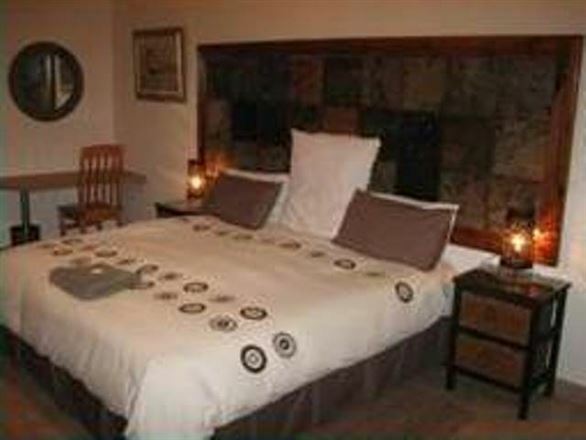 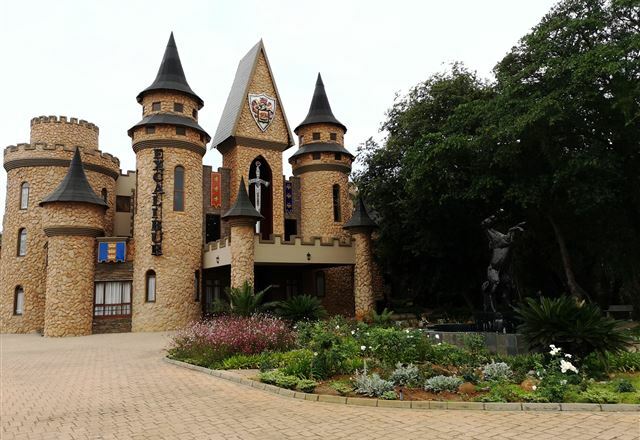 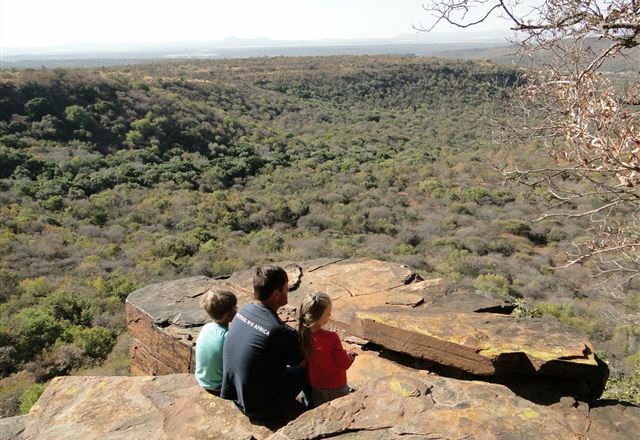 Steineck Lodge is situated near Kroondal, approximately 13 km from Rustenburg. 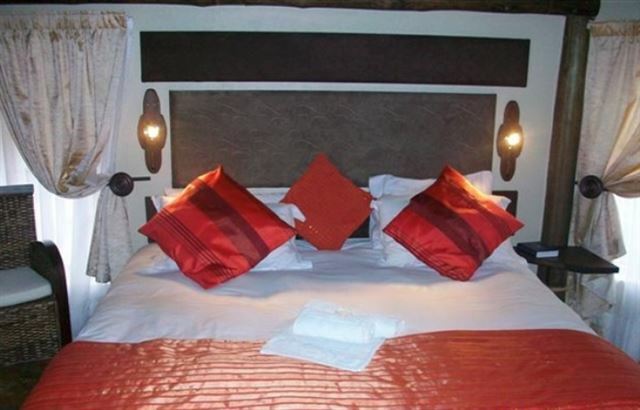 We offer 24 en-suite bedrooms and cater for weddings, functions and conferences.